America’s Funniest Home Videos has been entertaining people since before I came to this earth. Personally, each time I happen to watch an episode, I either laugh to the point where I almost pee my pants or I feel a weird sensation of pain whenever something messed up happens to someone. Anyway, this blogpost is dedicated to the show, Fishbowl Worldwide Media, and the perks that social media and technology have had on television. 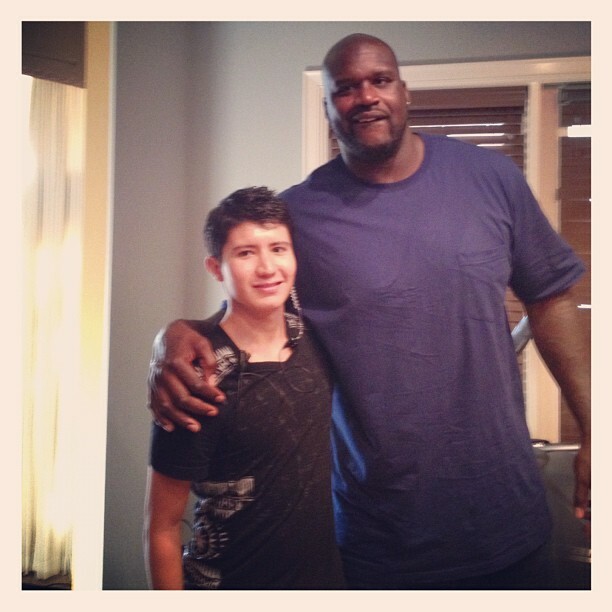 It was recently announced that Fishbowl (I had the pleasure of working for this company back in September on Upload With Shaquille O’Neal) has partnered with Fullscreen, a company that operates YouTube channels that reach over 35 million viewers a month in the country. Fullscreen will work on rebuilding and rebranding the current AFV channel and targeting a younger audience (that’s a good idea, cough cough). The channel currently has fewer than 30,000 subscribers and it was launched a year ago. "We are very excited to be collaborating with Fullscreen to market, engage and reach new audiences on YouTube," says Bruce Gersh, CEO of Fishbowl. This is a good move by Fishbowl, considering that besides producing content for digital platforms, there is a big demand for “funny” videos on YouTube. It will be a great way to interact with younger audiences and have a bigger following. I’m wondering if the show will keep airing on TV considering the success of the online platform. What are some funny videos you enjoy watching on YouTube?